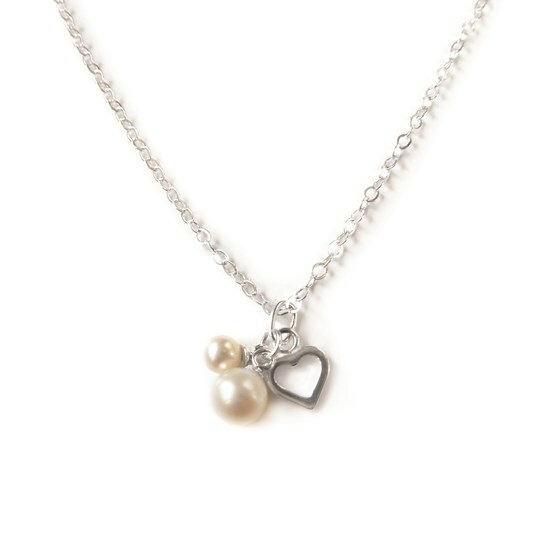 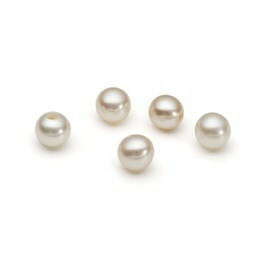 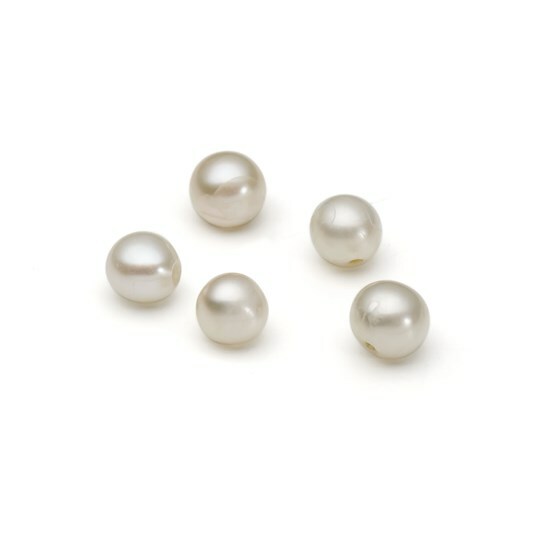 These 3.5-4mm AA grade cultured freshwater pearls are half drilled so are perfect for glueing onto pegs (we recommend using Devcon 5 minute epoxy). 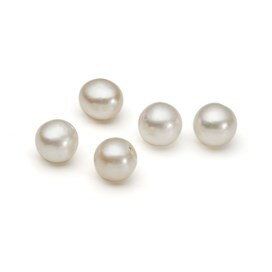 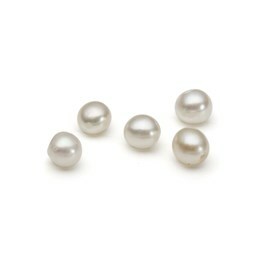 They`re perfect for making a pretty pair of earrings, or solder pegs onto a band ring for a pretty pearl design! 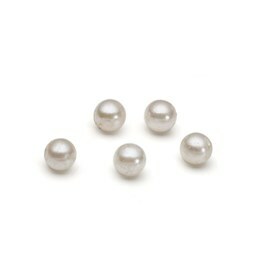 They measure approximately 3.5-4mm round.